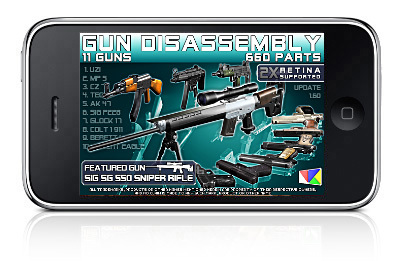 We are glad to see review of the Gun Disassembly 3D on the front page of the http://www.toucharcade.com – the largest iPhone games community in the world. 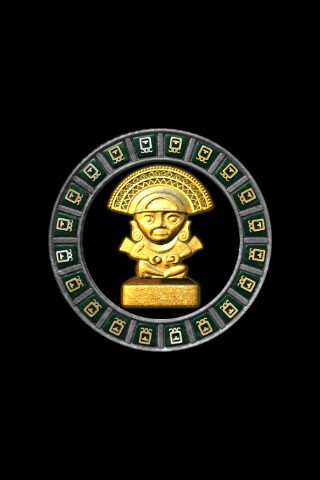 Also, I want to add that we include links to the TA forum in every our latest game. 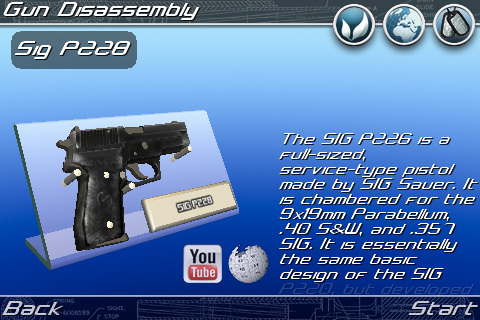 Gun Disassembly 3D available in appstore!! 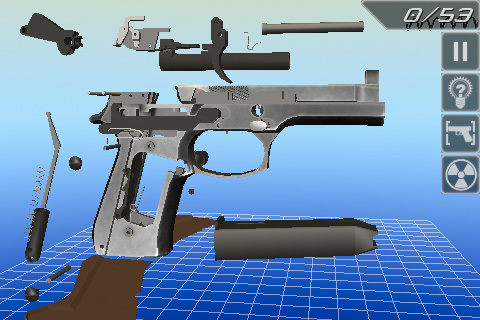 In the application user can explore gun model’s gears in 3D view, learn how to disassembly/assembly and operate gun model. 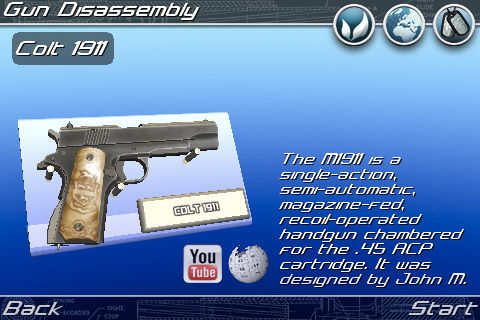 Skilled users can compete gun disassembling in time all over the world. 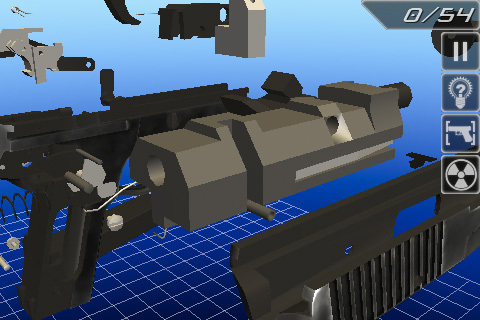 X-Ray view will help you to look through the gun and check all parts location in Disassembly/Assembly mode. 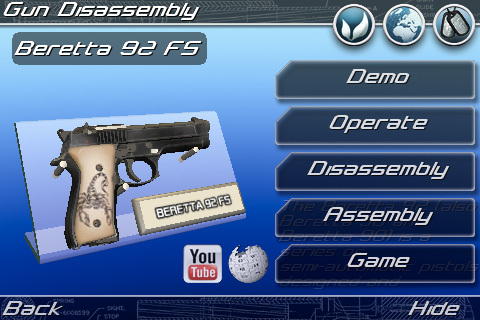 In Operate mode you can fire, slide moving and reload the gun (when the magazine is empty). 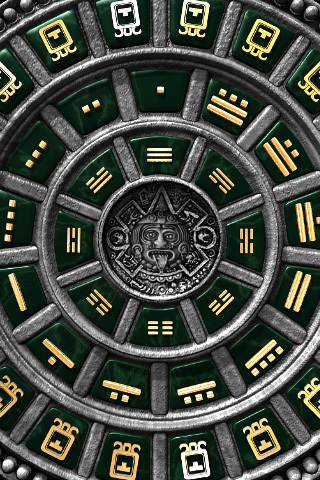 Check Slow motion view to see what happening during the operating. 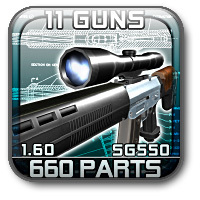 The Game Mode of this application is a great puzzle – learn gun gear and re-assembly the gun in the best time. Spare parts assembling/disassembly with logic but some time it is order is caused by safety/specific tips. 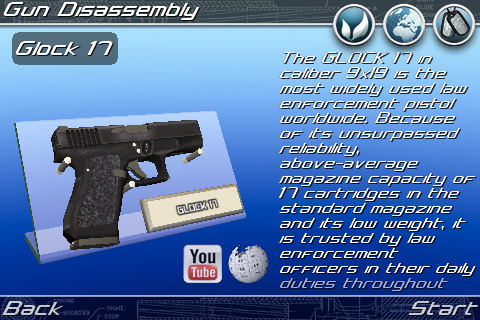 There are two models ready to disassemble/assemble and operate in the app:Glock 17 and Colt 1911. 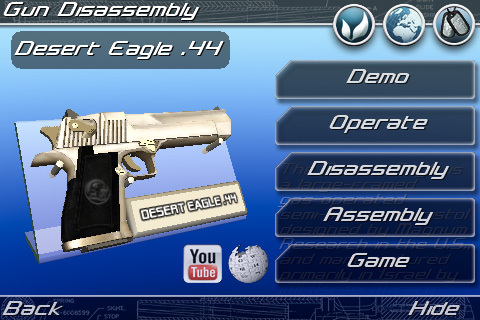 Three more guns available for in-game purchases: Beretta 92FS, Desert Eagle .44, SIG P228. 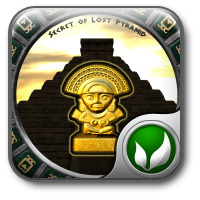 Another way to look at the AppStore! 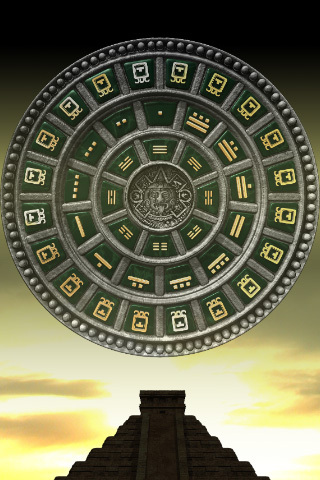 We started new intersting statistics for the Most Referred ‘Customer Also Bought’ iPhone/iPod Touch Apps. 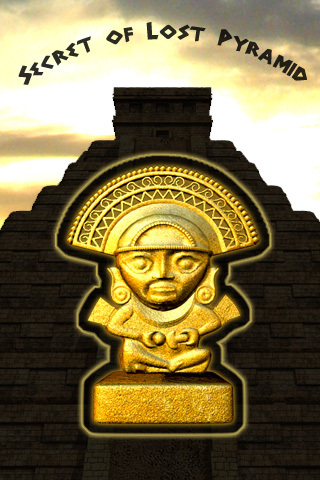 You can read about the game on our web – read..